In a garden sit the aged Kublai Khan and the young Marco Polo - Tartar emperor and Venetian traveler. Kublai Khan has sensed the end of his empire coming soon. Marco Polo diverts the emperor with tales of the cities he has seen in his travels around the empire: cities and memory, cities and desire, cities and designs, cities and the dead, cities and the sky, trading cities, hidden cities. Soon it becomes clear that each of these fantastic places is really the same place. At the time of his death, Italo Calvino was at work on six lectures setting forth the qualities in writing he most valued and which he believed would define literature in the century to come. 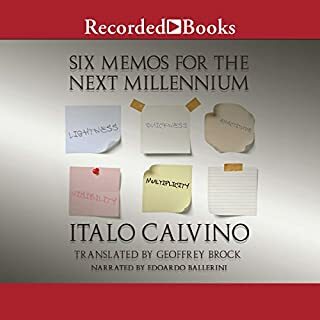 Here, in Six Memos for the Next Millennium, are the five lectures he completed, forming not only a stirring defense of literature but also an indispensable guide to the writings of Calvino himself. He devotes one "memo" each to the concepts of lightness, quickness, exactitude, visibility, and multiplicity. 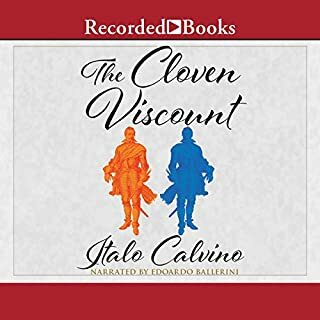 In this fantastically macabre tale, the separate halves of a nobleman split in two by a cannonball go on to pursue their own independent adventures. In a battle against the Turks, Viscount Medardo of Terralba is bissected lengthwise by a cannonball. One half of him returns to his feudal estate and takes up a lavishly evil life. Soon the other, virtuous half appears. The two halves become rivals for the love of the same woman, fight a bloody duel, and achieve a miraculous resolution. In Difficult Loves, Italy's master storyteller weaves tales in which cherished deceptions and illusions of love-including self-love-are swept away in magical instants of recognition. A soldier is reduced to quivering fear by the presence of a full-figured woman in his train compartment; a young clerk leaves a lady's bed at dawn; a young woman is isolated from bathers on a beach by the loss of her bikini bottom. Each of them discovers hidden truths beneath the surface of everyday life. Marcovaldo is an unskilled worker in a drab industrial city in northern Italy. He is an irrepressible dreamer and an inveterate schemer. 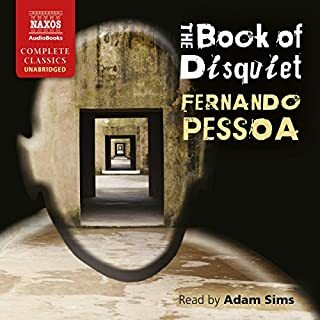 Much to the puzzlement of his wife, his children, his boss, and his neighbors, he chases his dreams - but the results are never the expected ones. Italo Calvino was not only a prolific master of fiction, he was also an uncanny reader of literature, a keen critic of astonishing range. Why Read the Classics? is the most comprehensive collection of Calvino's literary criticism available in English, accounting for the enduring importance to our lives of crucial writers of the Western canon. Here - spanning more than two millennia, from antiquity to postmodernism - are 36 immediately relevant, accessible ruminations on the writers, poets, and scientists who meant most to Calvino at different stages of his life. 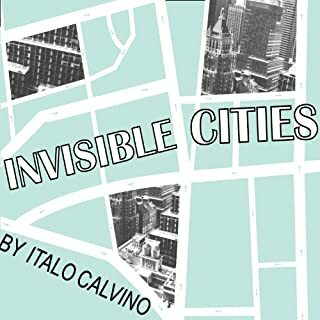 Italo Calvino's unbounded curiosity and masterly imagination are displayed in peak form in Collection of Sand, the last of his works published during his lifetime. Here he applies his graceful intellect to the delights of the visual world in essays on subjects ranging from cuneiform and antique maps to Mexican temples and Japanese gardens. 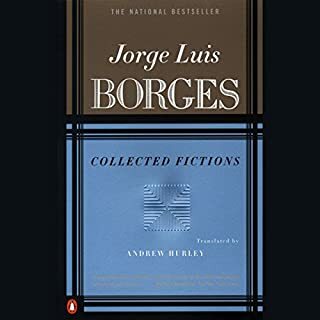 This posthumously published collection offers a unique, puzzle-like portrait of one of the postwar era's most inventive and mercurial writers. 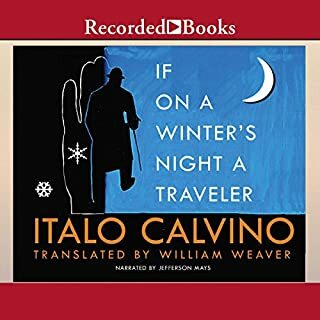 In letters and journals, occasional pieces and interviews, Italo Calvino recalls growing up in seaside Italy and fighting in the antifascist resistance during World War II, traces the course of his literary career, and reflects on his many travels, including a journey through the United States in 1959 and 1960. 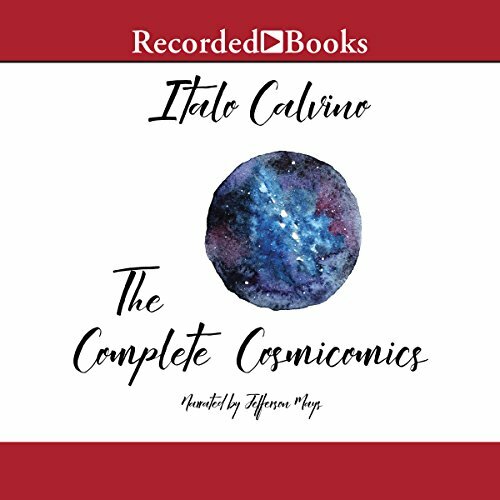 Italo Calvino's beloved cosmicomics cross planets and traverse galaxies, speed up time or slow it down to the particles of an instant. Through the eyes of an ageless guide named Qfwfq, Calvino explores natural phenomena and tells the story of the origins of the universe. Poignant, fantastical, and wise, these 34 dazzling stories - collected here in one definitive anthology - relate complex scientific and mathematical concepts to our everyday world. They are an indelible (and unfailingly delightful) literary achievement.